« William Henry Battle, Sr.
We have been asked by the family of Cpl Walter R. Sheppard, Jr. to stand for him as he once stood for us and the Patriot Guard will be honored to do so. Cpl Sheppard served in the US Army from June 1950 – June 1954. He served in Germany as an infantryman. He was awarded a Good Conduct Medal with 2 loops, Army Occupation Medal – Germany, Nat’l Defense Medal. After his service he came home, married, had a family and several patents. 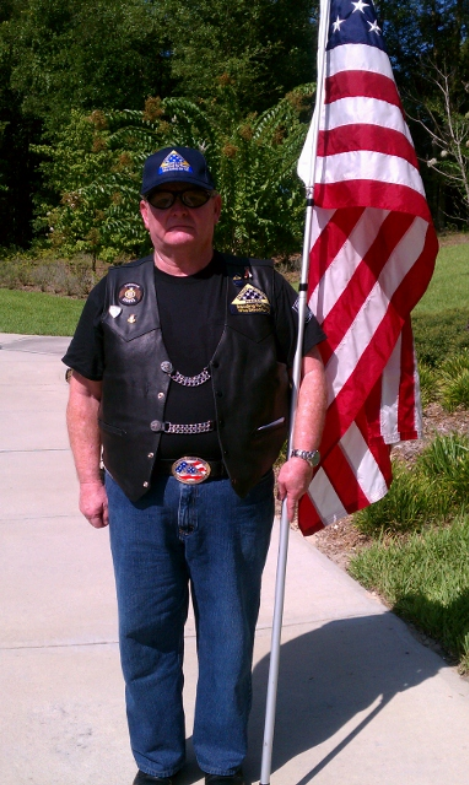 He was a member of the Elks, American Legion and VFW. He leaves behind 2 sons, 4 daughters and a number of grand and great-grand children. Will reestablish flag line at conclusion of service and render honors for burial. My sincere condolences to the Family and Friends of Walter Raleigh Sheppard, Jr. Rest in Peace, Hero.